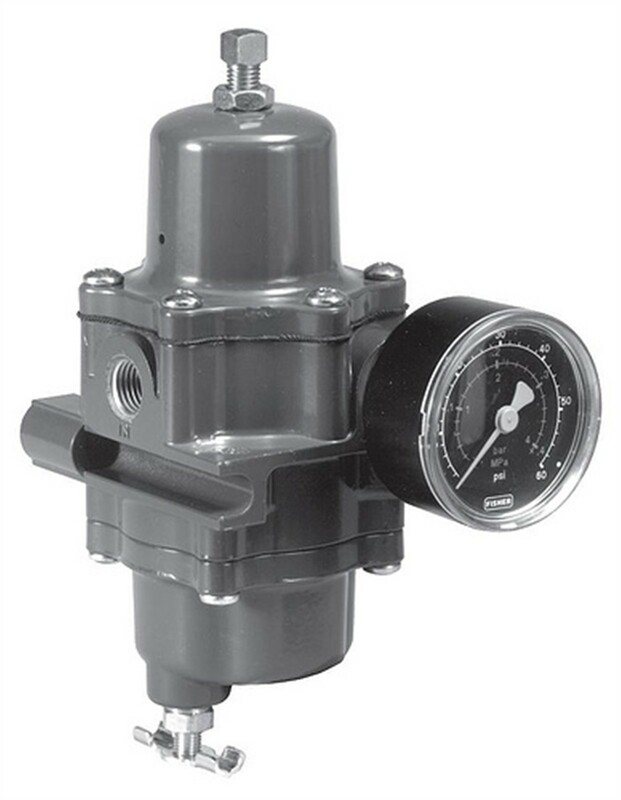 Call AR Valves for FAST Delivery and highly competitive pricing for Fisher 67CFR Regulators Instrument Supply Regulator. The 67CFR filter regulator provides a clean air supply to a variety of pneumatic and electro pneumatic instrumentation. Designed to meet the accuracy and repeatability and hysteresis demands of digital instrumentation.